Thank you for your interest in St Paul Lutheran School. We offer a FREE Educational Success Consultation to introduce you to our school and get to know the student(s) and their individual needs. This allows us to help support you in making a wise decision about your child’s education. 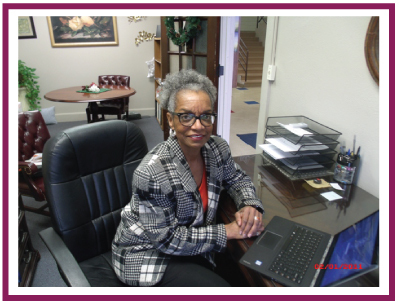 Principal Pam Robinson has over 40 years of teaching and school administrative experience. She believes that discipline is a means to teach rather than to punish; her sincere love for learning and the student’s mental and spiritual progression shows in the way she runs the school and trains the staff. St Paul Lutheran School holds true to personalizing a Christ-centered Education that develops the whole child! To Immediately Schedule a consultation please contact us at (913) 682-5553. If you are trying to contact us after hours please fill out the form below. FAST is an online, third party vendor that is highly confidential. Their goal is to assist in determining a financial need for our current and new families. Our goal is that money will not stand in the way for qualified families. We use FAST Tuition Management of the ISM, one of our consultants, to distribute Financial Aid.